Congratulations to these stunning newlyweds, Mallory & Gavin! It was our pleasure to host your wedding reception at Barnett on Washington. Photographs were captured by Something Bleu Photography. Barnett on Washington has developed a partnership with eight highly reputable caterers in the St. Louis area. They are very familiar with our facilities and policies which makes for a seamless and carefree event for our clients. We enlisted the advice of our catering experts to give you a few tips on securing your caterer and cultivating a great working relationship! When you book your next party with Barnett on Washington, no matter which of our caterers you select, you can always expect the highest level of service! Elopements are perfect for keeping your special day small and intimate. Barnett on Washington is excited to partner with Reverend Michelle Spies & Pixel Perfect Photography to create the perfect wedding for you without spending thousands of dollars. *Rates not valid on holidays. *Rates do not include taxes. *25 guests include wedding couple, attendants, and invited guests. 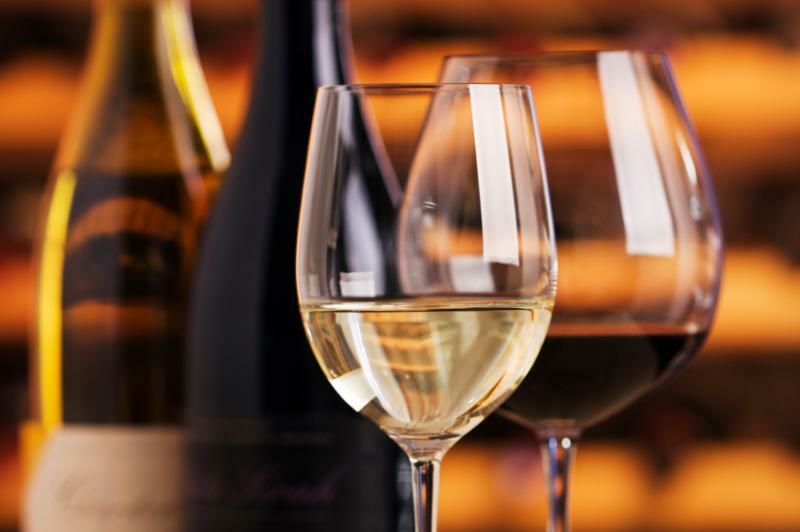 Barnett on Washington is excited to announce the start of our Monthly Wine Club – just in time for the holidays! This event is hosted once per month featuring complimentary appetizers, live music, tastings, and cocktail specials. Enroll in our Monthly Wine Club by December 31, 2015 and receive one complimentary* bottle of wine for signing up. Email David Schaeffer to join today! To receive the Holiday Special complimentary bottle of wine, guest must sign-up for three consecutive months of wine club. Guests who pay for one year of wine club upfront will receive one complimentary month (2 bottles) of wine. Gone are the day of bland board meetings. Barnett on Washington hosts an array of Corporate Events throughout the year: Luncheons, Awards Ceremonies, Panel Discussions, Seminars, Board Meetings, and much more! *We are happy to personalize your Barnett on Washington experience. Ask us for options, or contact us for pricing. Contact Misty Willinger to book your next event.